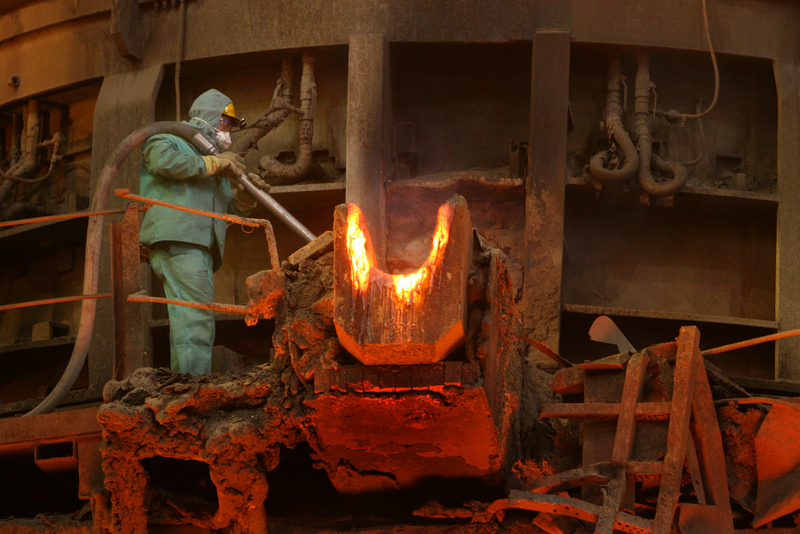 Steel mill electric arc furnace manufacturers and employers must be required to properly train workers to ensure a safe working environment. The following Case Scenario is an example of how improper training can lead to egregious harm and even death. To assist with the case by the plaintiff widow against a third party industrial company and various contractors. Maintenance work was being done on a three phase AC electric arcfurnace that was about 30 feet in diameter. It was shut down for some extensive repairs. There were many different crafts and contractors working on different aspects of the repairs and many of them were out of sight of others. The deceased was welding on the support section of one of the three electrode arms that hold and carry current to the main electrodes that do the melting in the furnace. The clamping section had been removed so that he could get access to the damaged area that was to be repaired, and it was being held up about 10 feet above him by an overhead crane, by means of a chain assembly on the main crane hook. The removed clamping section was an assembly of aluminum and copper that weighed over two tons. By means of a spurious electrical signal the control circuit for the furnace sent a signal to raise all three electrode arms. The stored energy in the hydraulic accumulators did just that: all three electrode support posts rose up to their full height. In doing so one of the other arms hit the suspended clamping section and dislodged it from the overhead crane. It fell and killed the welder below. The control system for the furnace required that there be a large hydraulic accumulator for each phase electrode in order to be the source of a large volume of oil so as to move the electrodes faster that the hydraulic pumps could supply the oil. These were piped to the electrode cylinders through 4 inch diameter pipes. David Kobernuss, BSEE, MSEA, is an Electro-Mechanical Engineering Expert who specializes in Industrial Accidents, Machine Performance, Electrical Accidents, Shock and Electrocutions.